How can I create the down payment rule? 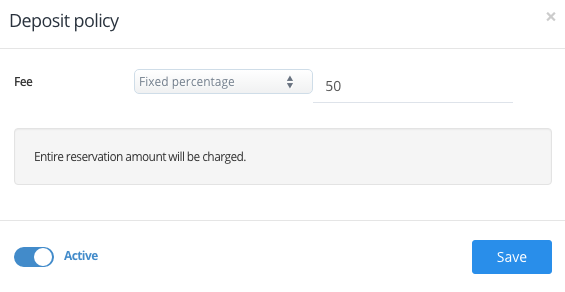 To create the down payment rule, please enter the My Property / More / Rules section from the upper menu of your HotelRunner panel. Click the down payment section and insert the rate. Then, check the “red checkbox” to activate it.